We naturally have different safety rules for our Seniors and our Juniors. The following paragraphs are not exhaustive, so they are not detailed enough to give the whole picture, but they hopefully give an idea of some of the things the club does do to conform with the requirements of British Rowing’s excellent RowSafe campaign. In their own words, this “provides safety advice to rowers, clubs, events and anyone else who takes part in rowing”. SVRC also has a dedicated “Welfare Officer”, Nicola Lee, whose prime responsibility within the club is safeguarding children and vulnerable adults. Anyone with any safeguading concerns can contact her by phone on 07974 012652 or via email at welfare@svrc.club. If “Yellow Boards” are showing, experienced rowers are allowed on the water, but NOT in SINGLE sculls. Senior Rowers are by definition adults, and they need to take a sensible amount of responsibility for their own actions but within our Club Rules. 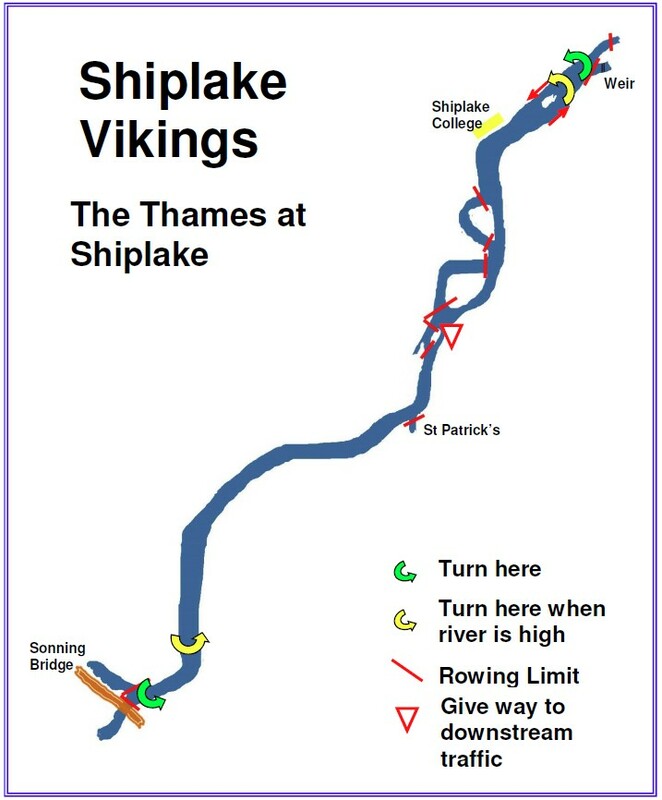 Our Senior Members are obliged to declare every year that they can swim unaided to the levels required by British Rowing, and they also agree to row single sculls only if there are NO warnings on the Thames Stream website and never to row in any boat if there are RED warnings on that site. Everyone who participates in rowing is entitled to do so in a safe and enjoyable environment. All British Rowing clubs, competitions and associated individuals must follow the policies defined in our policy documents. British Rowing is committed to helping everyone in rowing accept their responsibility to safeguard children and vulnerable adults from harm and abuse.